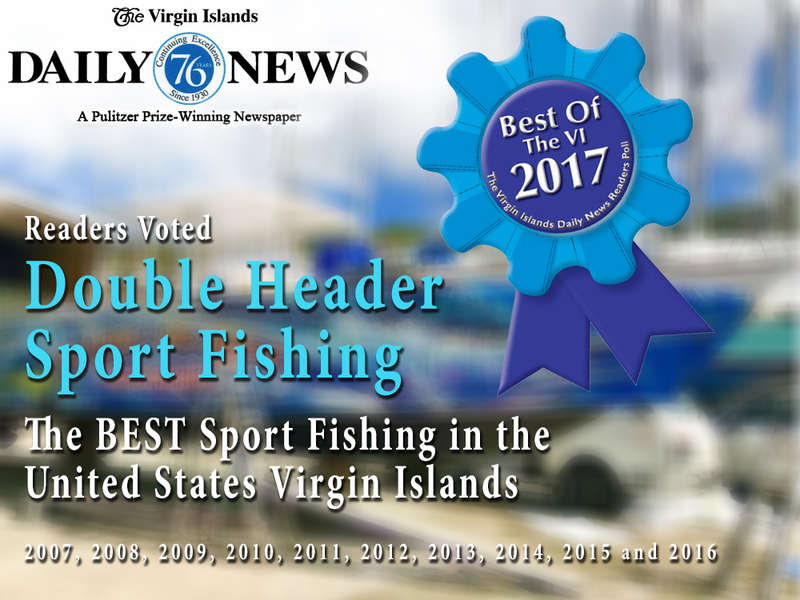 Over 25 years experience! 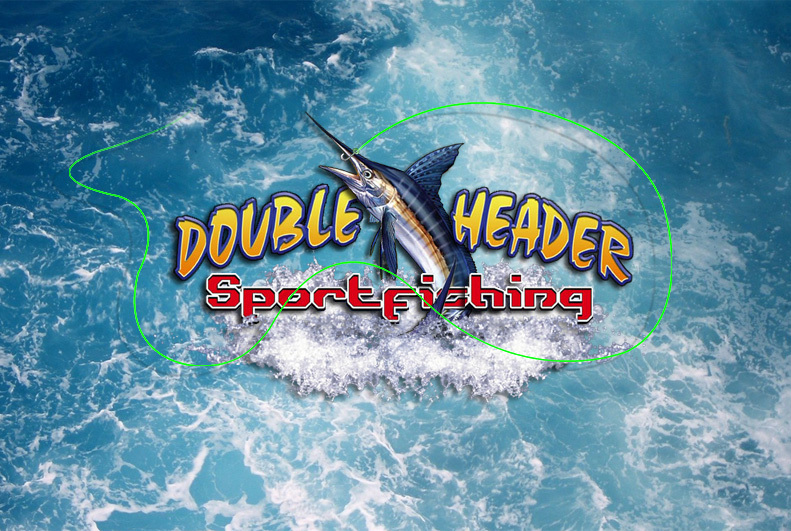 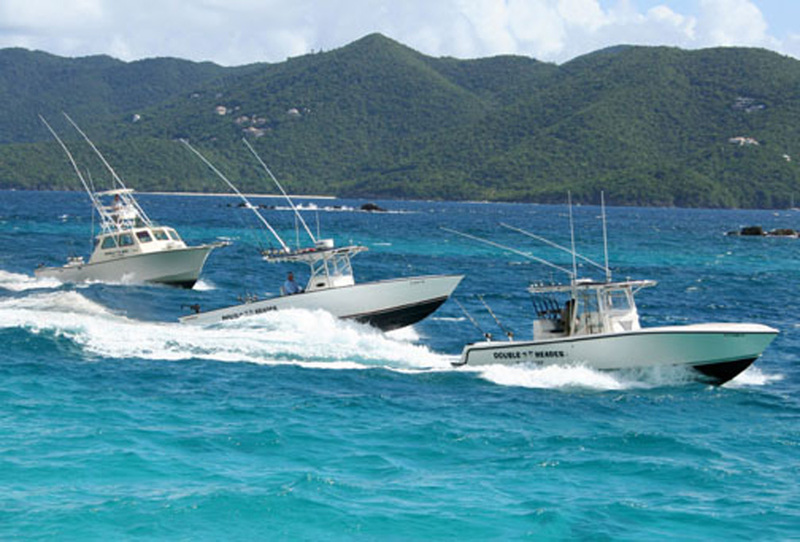 Located in beautiful Sapphire Beach Resort and Marina, St. Thomas, U.S. Virgin Islands Bring your camera, you will catch fish! 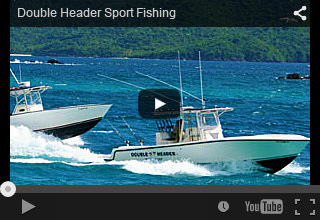 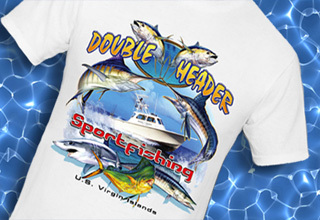 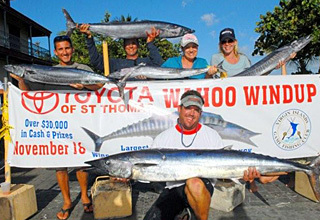 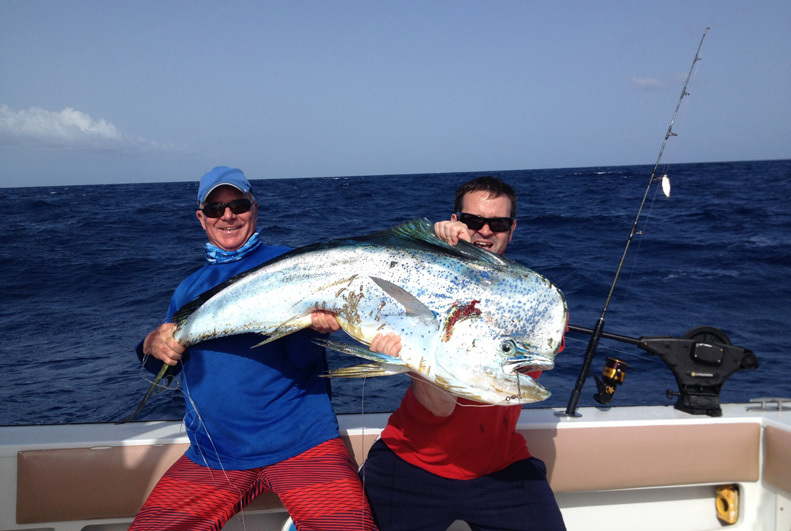 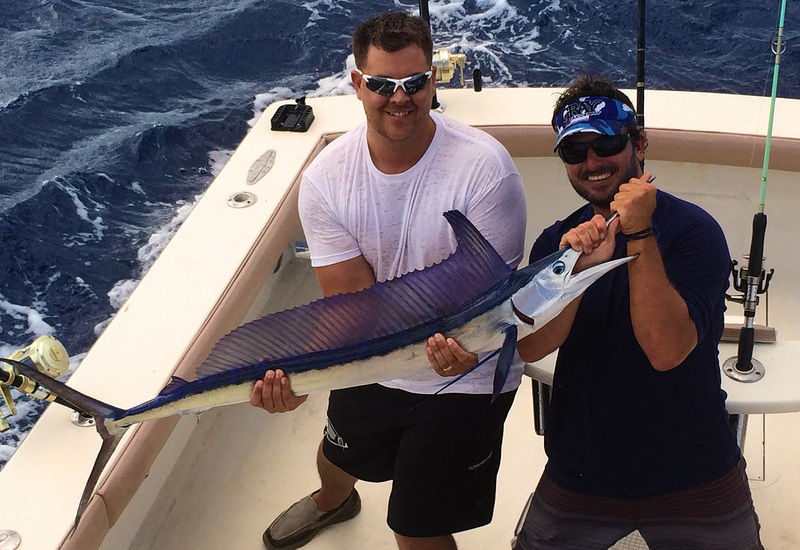 Click here to reserve your Fishing Charter today! 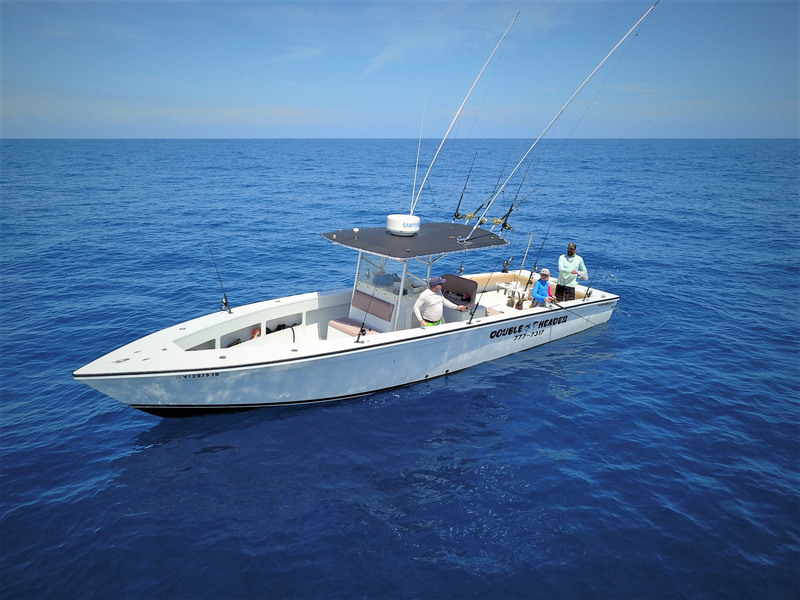 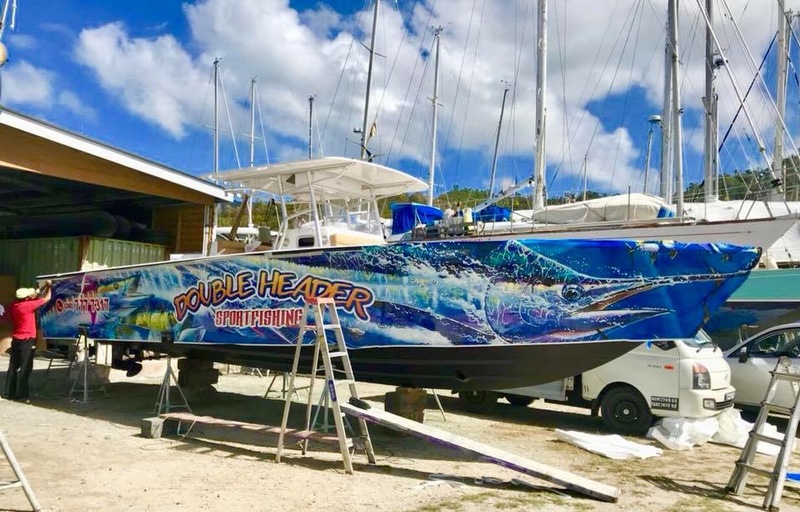 Our Fleet consists of a 40 ft. sport fishing boat and two 37 ft. center console, diesel powered, open fishing boats with a large T-top covering all seating areas. 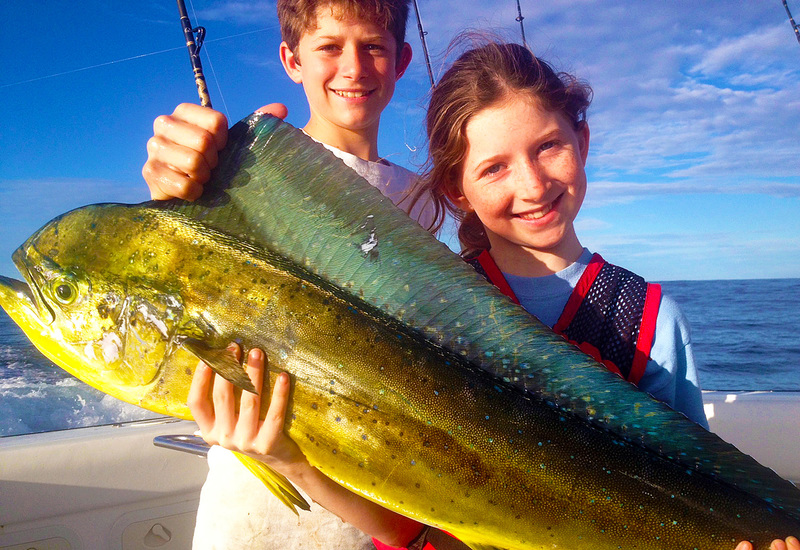 Peaceful day on the water fishing!